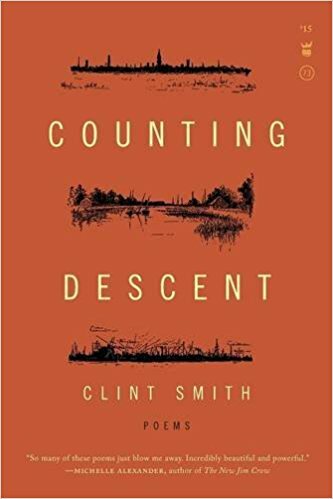 “Clint Smith’s debut poetry collection, Counting Descent, is a coming of age story that seeks to complicate our conception of lineage and tradition. Smith explores the cognitive dissonance that results from belonging to a community that unapologetically celebrates black humanity while living in a world that often renders blackness a caricature of fear. His poems move fluidly across personal and political histories, all the while reflecting on the social construction of our lived experiences. 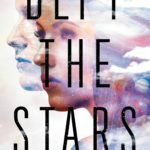 Smith brings the reader on a powerful journey forcing us to reflect on all that we learn growing up, and all that we seek to unlearn moving forward. WRBH’s Book Off The Shelf program airs Monday through Friday at 2:30PM and again at 10:30PM. Your reader for this book is Clint Smith.